Well there is no stamping whatsover on this card this week. 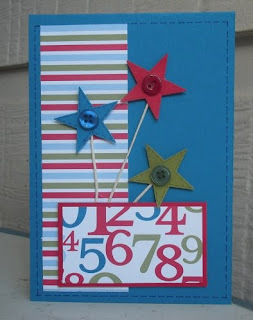 I have used my markers to do mock stitching around the card and the stars. I enjoyed doing this one. 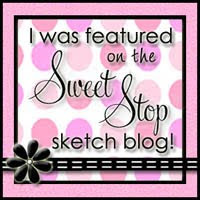 I think I will have a go at another using this sketch later on. I just love those stars!! 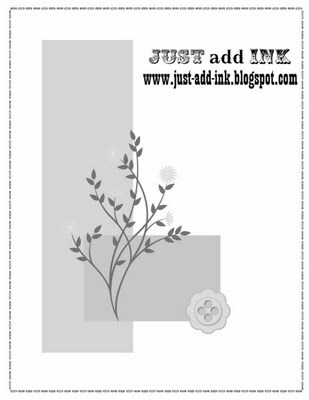 Such a beautiful CAS card with no stamping (a challenge in itself). 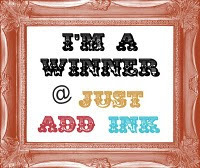 Thanks for playing at Just Add Ink this week. This looks great! Wonderful card for a little or indeed big boy. Those stars add just the right touch of fun! Great card, love the bright colours and those stars are the perfect embellishment. Great to have you play with us at Just Add Ink this fortnight.